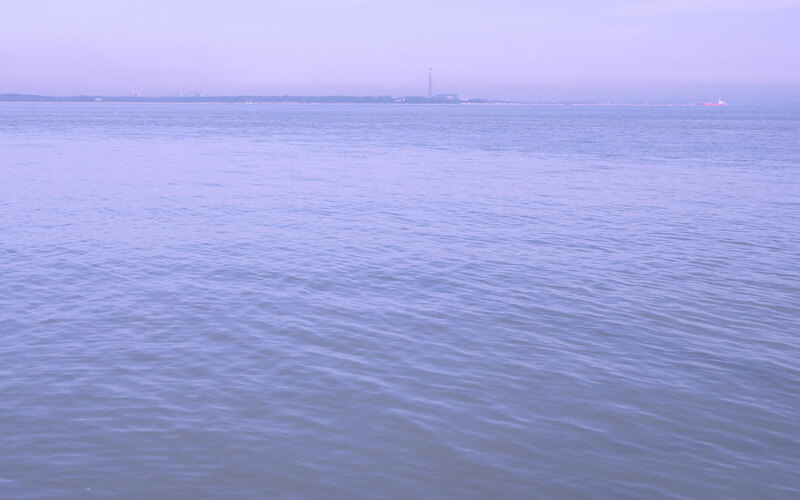 THE next phase of a £50 million upgrade of Southampton Docks is to begin shortly. 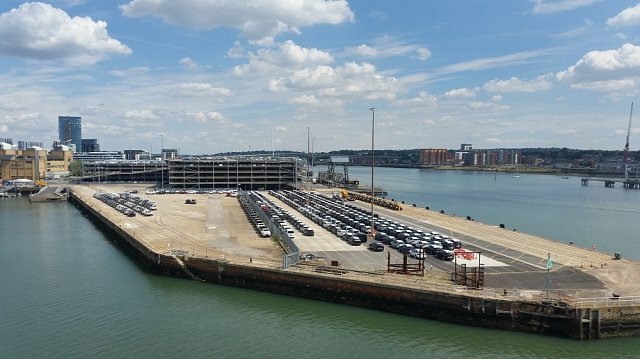 Deck 8, due to be completed in Mid-2019, the latest new multi-storey car park to store cars for export is to be built at Eastern Dock next to the existing Orient Terminal. The new £15 million facility will provide storage for a further 3,000 vehicles on six levels, including the ground floor. It is the third of four such car parks being built to cater for the growing number of vehicles passing through the port. The port handles around 900,000 vehicles a year – the vast majority leaving these shores for export. In November the then-minister of state in the Department for International Trade, Greg Hands, officially opened the 4,000-space Pacific Car Park at Wallenius Wilhelmsen Terminal and in the same week an 8,000 car park was completed in Western Docks. By the time the car park programme is completed the port will be able to hold 55,000 vehicles at any one time. Despite a slump in UK car sales, partly due to a drop-off in demand for diesels, ABP is confident the new car parks will be needed. ABP says the investment will continue to strengthen the port’s position as a global hub for automotive. Eleven lines sail out of Southampton carrying cars to 52 ports in 40 countries every month. Alastair Welch, ABP Southampton director, said: “ABP has already invested more than £32 million over the past five years to support the automotive industry.